July | 2015 | Create, Play, Share and Learn with Ldog: The Club ! The goal of this challenge #005 is to use the “LEARN” menu at website code.org for programming Character Animation based on Pixar Animation Studio Motion Picture named Frozen. This challenge is intended to be done prior to the challenge #001 for those who feel it was too difficult to achieve for now. Code.org is an online programming platform aimed to teach how to code to absolute beginners. This site is highly recommended for people (Adults, Children Aged 8+) who want to take their first step into computer programming, or for those who have failed to deal with more advanced programs such as Scratch (available online at scratch.mit.edu) or Stencyl (download it at stencyl.com) or Even Visual Studio, Unity3D, Unreal Engine and so on. Code.org has another advantage compared to the other ones above, that is you can run it on any modern browser, or even on your tablet. No excuses.. Many famous people are partners of this organisation, such as Bill Gates, Mark Zuckerberg, or even Will.I.Am. At Code.org, many activities based on game coding (for the most part) will take you through the first stages of computer programming. All you will learn in there will be useful if you want to do some serious coding in the future. But for now, the challenge will be to succeed in the Frozen’s Anna and Elsa puzzle games. In order to succeed, you will have to use the code.org website. Once you get there, you will find the Frozen Movie Characters at the “LEARN”/”Hour Of Code” menu, then click the “GO” button for getting started. An introduction video will play, introducing the goal, the main parts of the screen and showing a first sample as well. Once the video has ended, you will be offered to solve the 20 puzzles. Once all the 20 puzzles are solved, you will be offered to enter your email address and your name, in order to receive your first “Hour Of Code” programming certificate. And once you have published this document online, you can consider it a success and choose another LethargicDog 256 Geek Challenge. Have fun, and good luck ! Laptop Renewal for Laptop Entrepreneurs. 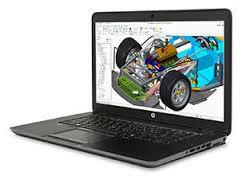 I have been working for ages with my 07′ HP Compaq NC2400, which is a pretty good machine after all. During all these years, it’s been doing OK for web browsing, updating articles, checking emails, few spreadsheets and Slideshows, but it failed when it came to 3D Design, Games and Apps Programming, and most advanced tasks I am supposed to deal with nowadays, as a teacher and a Laptop Entrepreneur as well. So then its time to say goodbye to this pretty reliable but now super slow NC2400, and to consider a step forward entering the circle of the privileged Ultrabook Workstations users. Let’s say I will have a two ground budget for this, and willing to buy as soon as Windows 10 is available (Some of the apps I use do not even run on Linux or Apple or Google Operating systems anyways. The future machine will have to deal with heavy usage of Unity3D, Blender, Inkscape, as well as Visual Studio, Android Studio, Lego Digital Designer, Stencyl, Evernote and many others). 12 to 16 GB of RAM. Around 15.5′ Display, with a minimum of 1920×1080 Screen Resolution. Renown Brand with Proved Reliability and Business Specs Products Range. 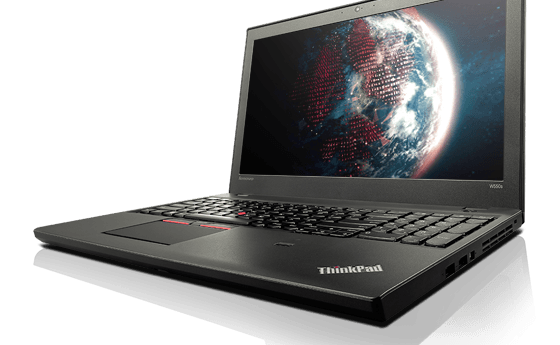 So far, I have been looking at the Lenovo Thinkpad W550s (or W541) and the The HP Zbook 15 (15u G2). I have considered many other options before that, such as a 13′ or 14′ Ultrabook (Dell XPS13, Lenovo X1 Carbon, Lenovo Yoga 3 Pro), but the screen seems too tiny for Design, and both were lacking of NumPad, which is mandatory for most of the apps I use. I also had a look at many 17′ Workstations (Same HP and Lenovo as above but with 17′), and Mobile Gaming Machines (Lenovo Y Range, RazerBlade 2015, MSI GS60, HP Omen, Acer Aspire V Nitro), but there was always something wrong with most of them (Missing Mandatory Specs (as defined above), Too Heavy Weight, Too Expansive, Weak Battery Life, Not Business Oriented Brands, Noise, Cooling..). There must me some other pretty cool machines from Acer, Asus, Dell, or Fujitu or Toshiba, but do not consider these manufacturers to be at their best when it comes to Ultrabook WorkStations, I might be wrong though. That’s why I have reverted to the Classic HP and Lenovo Workstations, machines brands that I have used for up to 15 hours a day, for many years, without an issue. (That might sound old fashion to the younger readers, but I would generally be faithful to a brand that has never let me down before). All that said, and as I need a reason to choose between the Zbook and the W550s, I will probably go for the latter, thanks to it outstanding battery life, that can reach 17 hours, which is an impressive figure, especially for a WorkStation. These few words were not intended to be a proper review or products comparison, but rather a tribute to these 2 products, and especially the W550s, and a suggestion for Professional Nomads who consider to renew their hardware in the coming weeks. The goal of this challenge #004 is to solve the Rubik’s Cube (www.rubiks.com) in less than 60 Seconds. 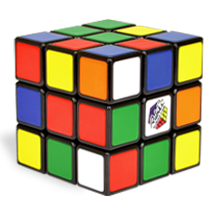 The Rubik’s Cube is one of the most famous puzzles since its creation in 1974. 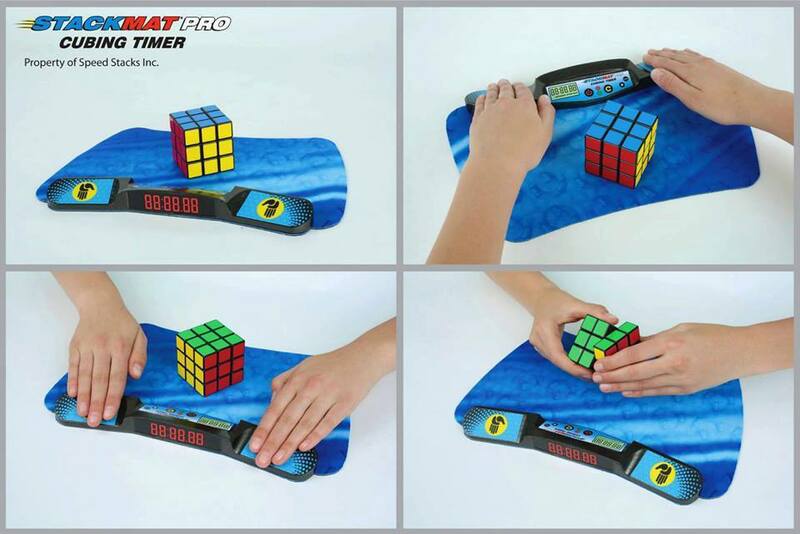 It was invented by Hungarian Sculptor Ernő Rubik. 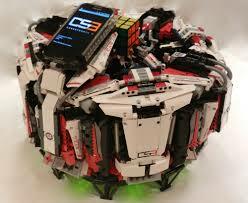 It is a cube made of 26 smaller cubes, 9 on each face, the central one is replaced by a patented rotating mechanism. The world record is set to less than 6 seconds,(Under 4 seconds by the CS3 robot), but according to most specialists, it can be solved in under a minute, after learning a basic routine and some practice. Another reason why I have set this challenge time to under a minute, is because the American actor Will Smith has managed to solve it in 55 seconds at a french TV show few years ago. In order to succeed, you will have to purchase a 3×3 rubik’s Cube that can be found at your local toys reseller, or online at http://www.rubiks.com for 15£ or so. You can also find plenty second hand for cheaper, borrow it from a friend, or even start practicing with online apps. You will probably need to learn one of the many methods/algorithms available, and practice for a few weeks before you get there. Theoretically, you would have to use a proper Speedsolving timer, in order to get accurate time. But if you don’t consider to break a world record, a simple timer will be fine. Once you are ready for the record, get the help from a friend or two for the timer and video recording (A smartphone would be fine for this). Once you have published that video online, you can consider it a success and choose another LethargicDog 256 Geek Challenge. The goal of this challenge #003 is to use Trimble Sketchup (Used to be Google Sketchup) at www.sketchup.com for designing a Skate Park. 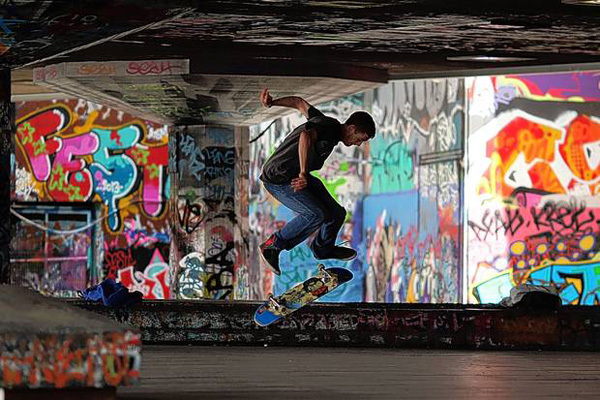 There’s not much to be said about the skate park itself. Everybody knows what it is. But it has to be made of at least three modules, two at both ends and one in the middle. I expect some street art on each face, based on photos or anything else. Regarding Sketchup itself, make sure you download the free version (Make), unless you have other projects that require advanced features. In order to succeed, you have to use the Sketchup App, available at http://www.sketchup.com. After the Skate Park is finished, you will have to export it into a 2D picture (PNG format), so then you can publish it on any of your favorite social networks. Should you need any help for getting started, you will find many templates and members achievements on the Sketchup site (check the “Learn” Menu). Hundreds of YouTube tutorials are also available. If you can get close enough to the picture on my sample above or even better, or if you prefer to user your favorite 3D design app instead, you can consider it a success and choose another LethargicDog 256 Geek Challenge. C’est quoi la vie ? Juste bosser plus ou moins 50 semaines par an, en lorgnant sur une retraite que l’on vivra misérablement pour la plupart d’entre nous ? Soit par manque d’argent, de santé ou de temps pour soi, il sera de toute façon trop tard pour se retourner sur les 40 dernières années de sa vie, et se noyer dans les regrets et les actes manqués. Alors, comme dans la chanson de Queen je veux tout, et maintenant. Et j’en ai assez de m’entendre dire qu’à mon âge, déjà bien trop avancé à mon goût, il faut grandir, devenir sage et raisonnable, et surtout arrêter de rêver. Alors c’est ça ? C’est tout l’espoir que l’on doit donner à nos enfants, en les éduquant de telle sorte qu’ils deviennent de bons citoyens et travailleurs modèles ? Et pas de vagues surtout ! Et bien sans moi, désolé. Mon crédo, celui que j’inculque à mes gosses, mes élèves, et accessoirement tous les jeunes avec qui j’ai l’occasion de parler, c’est la culture de la tolérance, du respect, mais aussi et surtout de la liberté, la curiosité, la créativité et l’audace ! Et puis, charité bien ordonnée commençant par soi-même, je travaille très dur à l’entretien et la culture (au sens “cultivation”) de cette philosophie.